Editors Note: Sign up for our Facebook Ads Setup Plan today to win the battle for hearts and minds against your competitors! Talk about whether or not Facebook Advertising is for those in the legal fraternity. 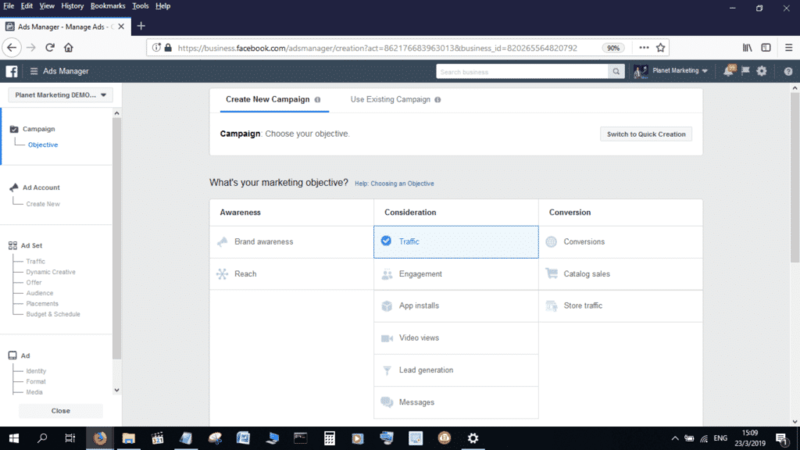 Show you how to create your own Facebook Ads. Talk about our DIY Facebook Ads Marketing course. Should Estate Planning Attorneys advertise on Facebook? Research indicates that whereas teens have been leaving the platform, usage among people who are over 55 has actually been surging. That, clearly, is clearly something that Estate Planning Attorneys should find to their advantage. Facebook is huge. The platform currently has a user base of over 2.3 billion people. What this means is that almost all businesses, including Estate Planning Attorneys, will be able to find their target audiences on Facebook. Advertising on Facebook is cheaper than on other platforms, including on Google Ads. 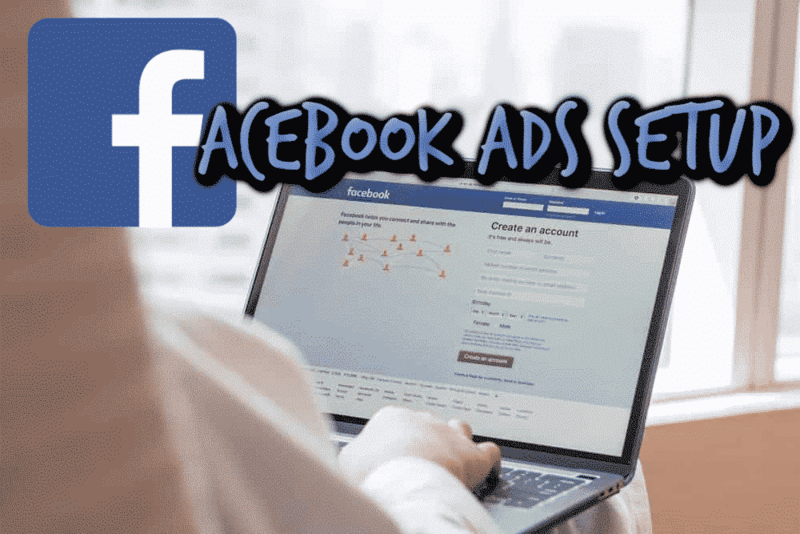 It’s easy for you to create your own Facebook ads. We are going to get you along the way in this post. However, if you really wish to nail it, check out our DIY Facebook Ads Marketing Course. The campaign objective that you choose is going to have a bearing on the nature of the ad that you are going to end up creating. So, which of these campaign objectives is best for an estate planning attorney? Its possible for you to want to have people who click on your ads directed to a landing page, in which case you would choose “Traffic,” as your campaign objective. You can have people get in touch with you by choosing “Messages,” as your objective. That is the Objective that we are going to go with for this example. It’s also possible for you to choose Brand Awareness as your campaign objective. Facebook provides a number of ways through which you can lay out the people to whom you are going to have the ads that you are creating for your Estate Planning Attorney business delivered. Creating your target audience is important, in that it gives your ads a greater chance of success, for the simple reason that delivery will only be made to people who are most likely to be interested in the services that you have on offer. So, how do you define your target audience when creating Facebook Ads for Estate Planning Attorneys? If you are like most people out there, your business probably has a physical location from which it operates. The question to ask yourself here is; how far is my reach from the physical location of my business? One of the things that you will notice is that there are some businesses out there whose operations can be global, while, for most, their physical locations is an overriding limitation. Estate Planning Attorneys are not as restricted as, say, restaurants and bars, although there are also limits to the extent of the Geographic locations in which they can operate. 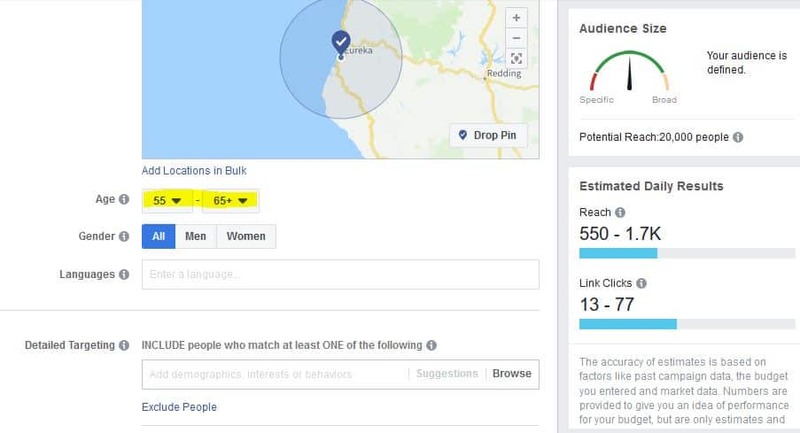 For the sake of our example, we are going to assume that we are creating Facebook Ads for Estate Planning Attorneys who are located in the town of Eureka in California. This coastal town is a popular retirement spot, which makes it a great place in which estate planning attorneys can operate. Using the age setting, we are going to have our ads targeted at people who are 55 and above. These are, quite frankly speaking, the people who are interested in the kind of service that we are offering. The gender setting is another way through which you can define your target audience. For this example, we are going to have our Facebook ad delivered to both men and women. It’s also possible for you to choose to have your ads delivered to people who speak a particular language or particular languages. Due to the fact that we have used “Messenger,” as the objective for the Facebook Ads that we are creating for our Estate Planning Attorneys business, there is need to for us to set up Messenger in a way that allows people to easily and quickly get in touch with us. Facebook allows you to come up with a personalized welcome message that can be in the form of Text only, text and image or text and video. You can also set a number of buttons that give people a number of actions that they can take. This includes clicking on a button that takes them to your website or using one of the available quick replies. As mentioned earlier, we can only cover so much in this Facebook Ads for Estate planning attorneys blog post. 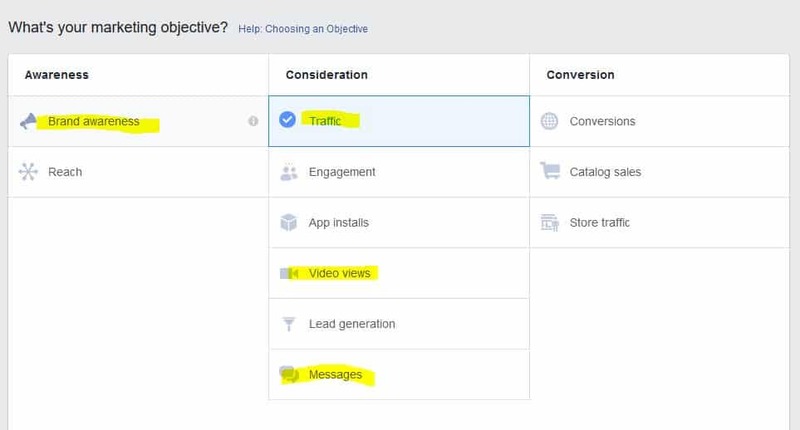 Creating a Facebook Ad is a process that has a lot of steps. If you really wish to nail it, check out our DIY Facebook Ads Marketing Course. The course has a wide range of amazing videos, in which we take you along the way as you create your very own first Facebook Ad. So, what are you waiting for? Sign up for our DIY Facebook ads marketing course today!